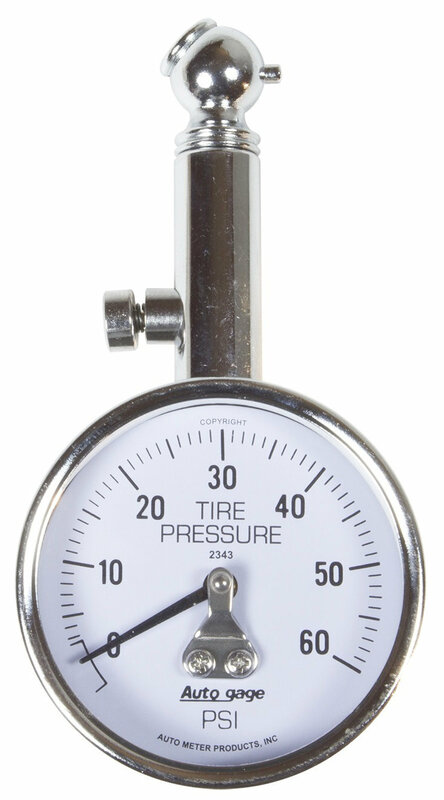 This tire pressure gauge from Autometer is an accurate hand held gauge. The large dial makes readings easy while the angled chuck makes measuring a snap. 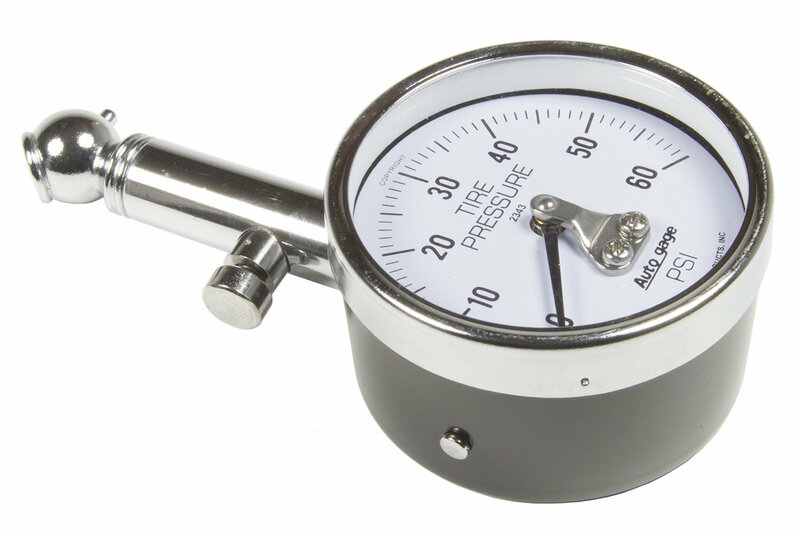 The mechanical pressure release valve retains your last measurement until you release it. This can fit in your center console or your glove compartment so you will never be without it when out on the trails. Very well made seams to be accurate with my tpms great product would recommend. Haven't tried on Lower pressure tires (atv), works great on vehicle tires.